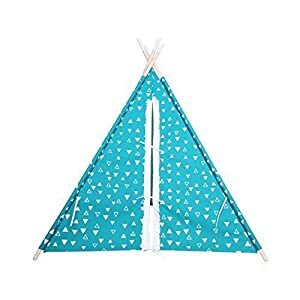 EasyGo brand teepee is above the rest! 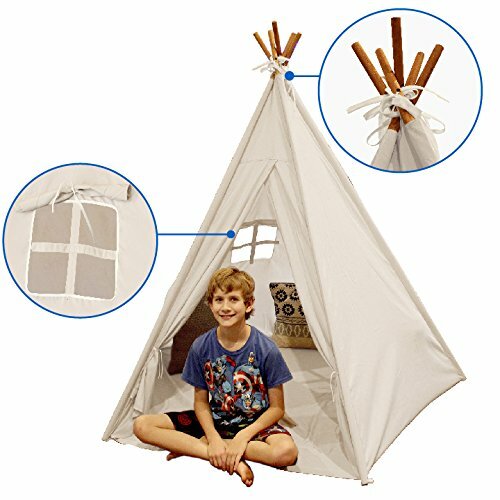 Our five pole, five-sided Tee Pee is a kid indoor tent and stands above others at 6′ tall when assembled. 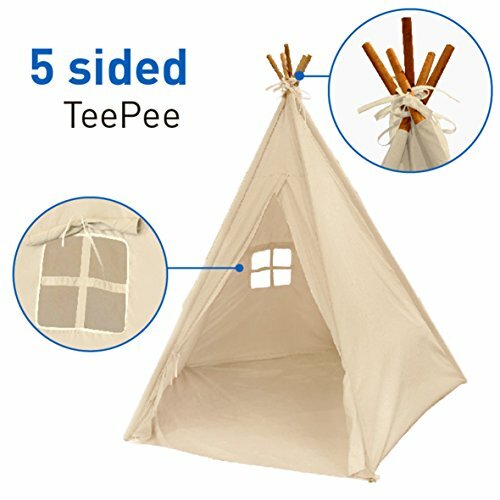 Five walls make our teepee look more like a classic Indian style teepee where children play tent endlessly! 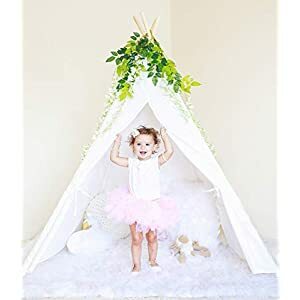 TeePee tents for kids is an indoor play tent and stands taller than most at approximately 6 feet tall when assembled (including pole length). 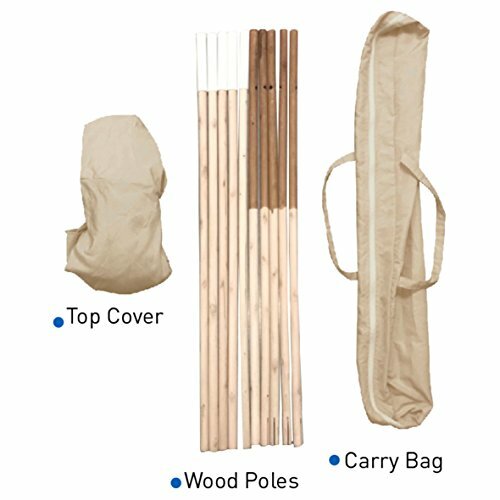 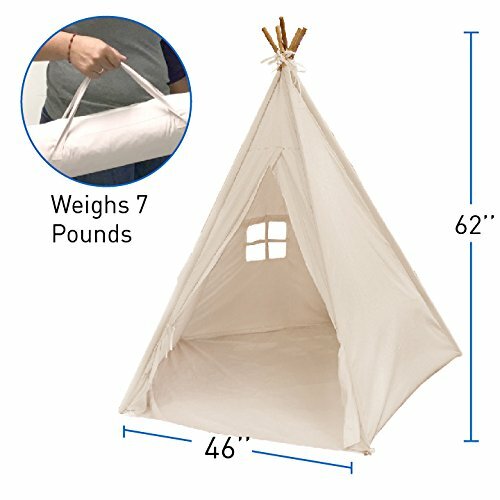 TeePee play tent material stands at approximately 5.5′ in center when assembled. 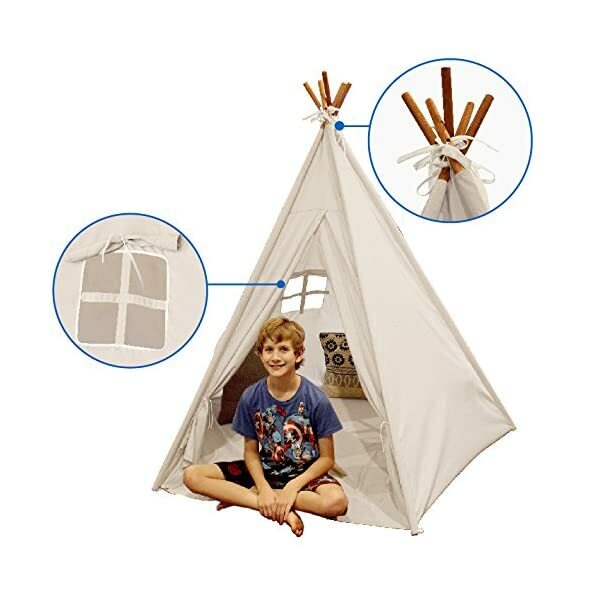 Our indoor TeePee tents for kids have overlapping entrance doors and one side window. 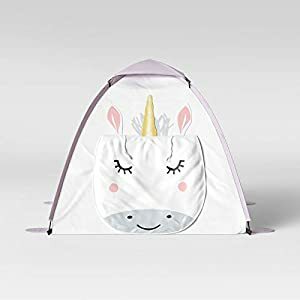 These children tents make for a great gift! 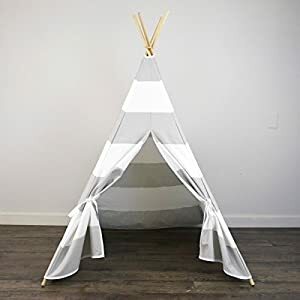 Everyone likes to play teepee and this kid indoor tent is large enough that adults can play along with their boys and girls as these kids play tent indoors! 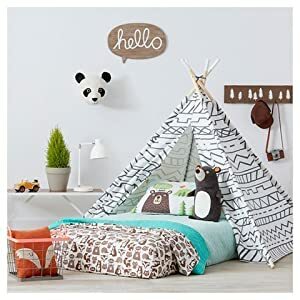 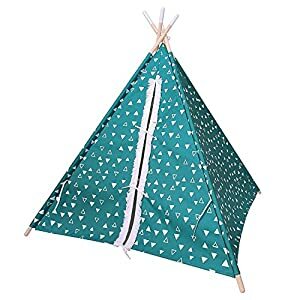 Children’s TeePee tent will create hours of play with friends or, while using their imaginations, children will play tent on their own in their indoor tents. 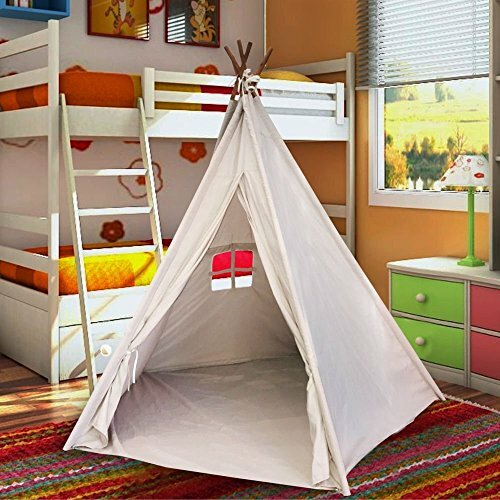 Children’s indoor tents also make for a great reading, gaming or movie room! 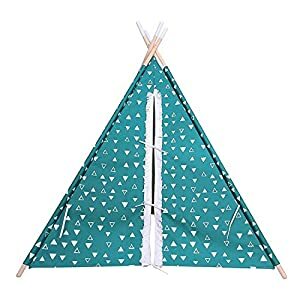 The kids will enjoy this play TeePee Tent for years to come! 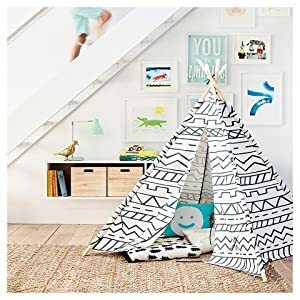 Kids’ Teepee Tent is easily stored in a provided zippered carry bag or, take this play tent for kids along with you to friends and relatives’ houses! 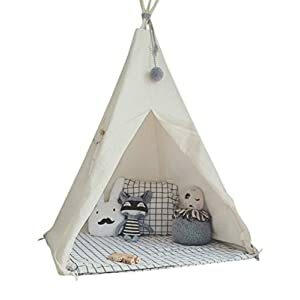 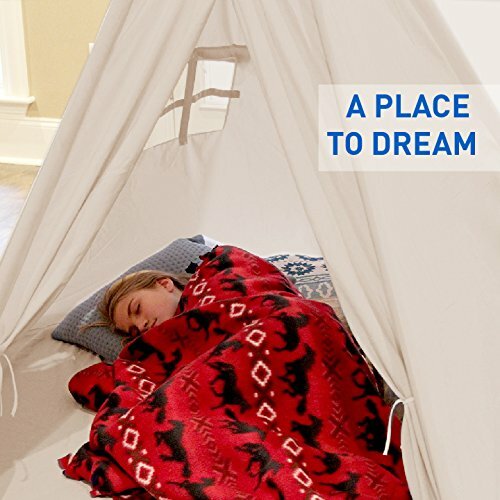 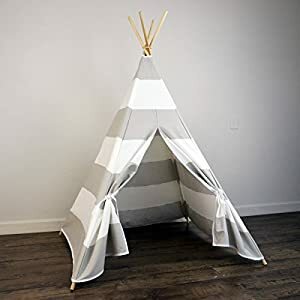 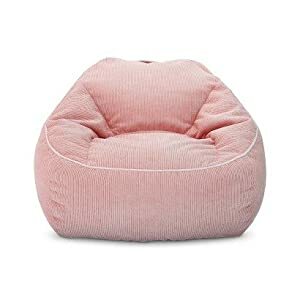 TeePee is our indoor tent for kids which is easy to assemble and kids play tent indoors allowing for hours of playtime, reading time, or these children tents could be a special place to watch movies! 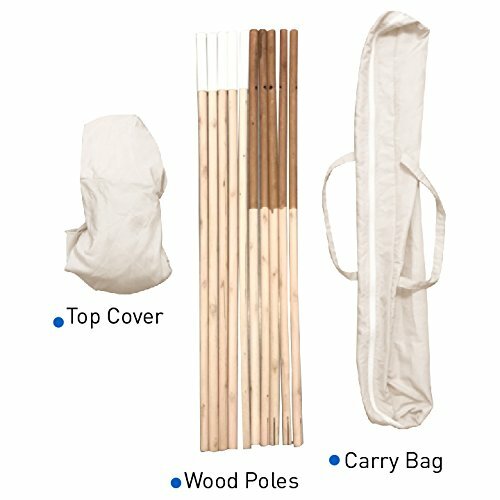 100% SATISFACTION GUARANTEED – We are so confident that you will like our EasyGo 5 Pole Tee Pee Tents that if you return it within 30 days, we will give you a full refund on the product price. 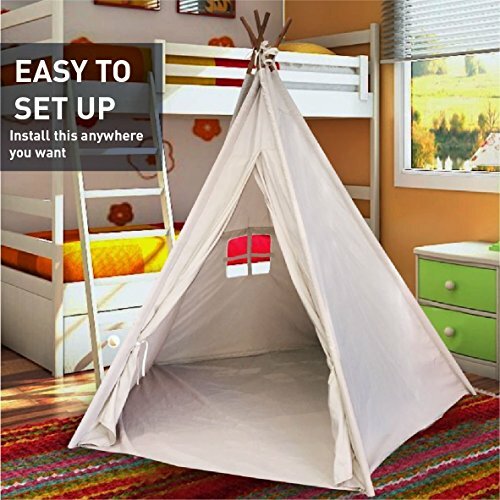 Try our kid indoor tent, we know you will like it!